Potato masks can prove to be refreshing for your skin. 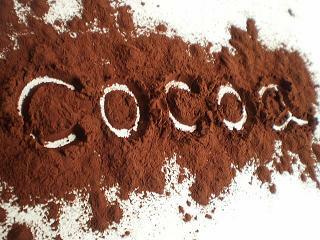 They have an acidic composition which aids in the natural treatment of acne. Potatoes are packed with in vitamin A, vitamin B1, vitamin B3, vitamin B6, vitamin C, beta carotene, copper, magnesium, potassium, phosphorus, choline, and various other nutrients. 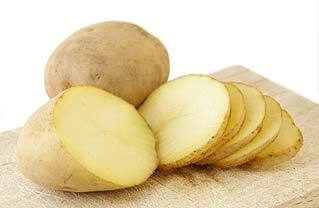 Moreover, applying potato slices around the eyes is considered as an effective home remedy for dark circles. They have bleaching properties and hence, brighten the skin. Besides, potatoes can be used in hair masks as well. Bentonite clay can be used internally as well as externally for health purposes. It works as a great skin cleanser and has antiseptic, anti-fungal, and anti-bacterial properties. In fact, bentonite clay is used in various industrial protective creams, anti-irritant lotions for healing eczema, mud packs, baby powder, etc. It removes dirt, grime, and excess oil that clog skin pores. 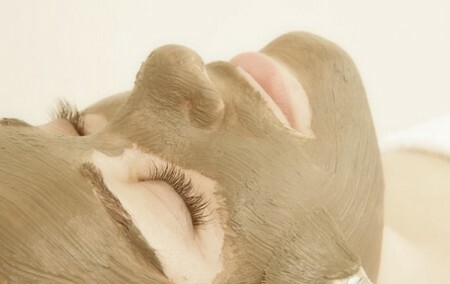 In addition, clay tightens the skin and stimulates circulation. Plus, it helps remove acne, blackheads, eczema, rashes, age spots, and so on. When using bentonite clay, though, avoid using metal containers. You can find bentonite clay at a heath-food store. 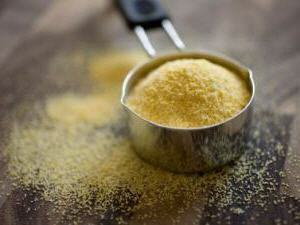 Cornmeal is considered as a fine exfoliant for skin. Apart from removing dirt and dead skin cells, it leaves your soft and smooth. Thus, you can use the inexpensive homemade cornmeal masks once in a week. Moreover, it gets rid of excess oil but does not dry out your skin. 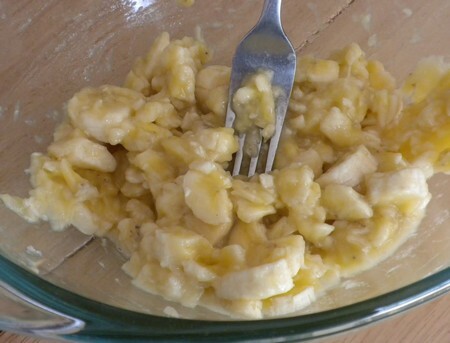 The simplest way to apply cornmeal is to mix it with water, enough to form a paste. You may use this exfoliating recipe on your face as well as body.